Dorothy a Publishing Project, 9780997366686, 168pp. Fiction. Jewish Studies. Women's Studies. 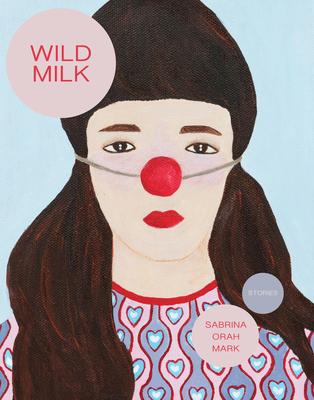 WILD MILK is like Borscht Belt meets Leonora Carrington; it's like Donald Barthelme meets Pony Head; it's like the Brothers Grimm meet Beckett in his swim trunks at the beach. In other words, this remarkable collection of stories is unlike anything you've read.